Dilley Elementary School will honor our veterans on Friday, November 11, 2016, with a ceremony to be held at the Dilley High School gymnasium. 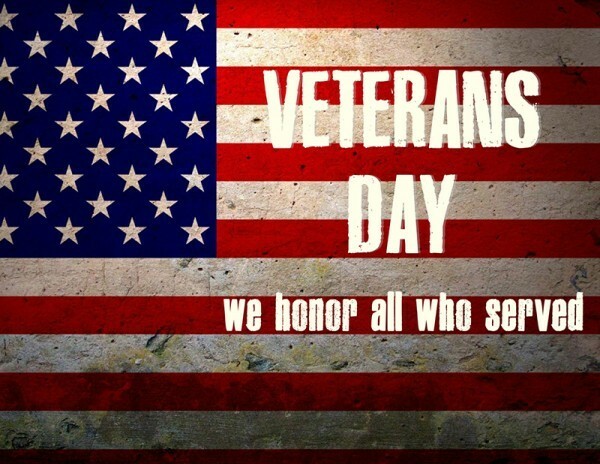 We hope you can find time to honor our veterans with us. Please encourage any family or friends to attend so we may recognize their duty to our country. Please take time to send a picture to your student’s teacher. All returned pictures of heroes will be hung in the lobby of the Dilley Elementary School.